It's Tuesday and I don't know about you, but I need some motivation. Some inspiration, and an outfit with an exclamation...point. 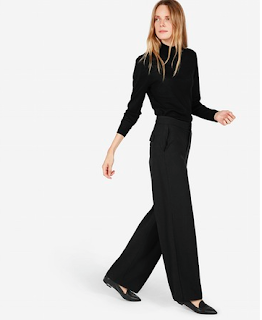 It's ridiculously cold out right now so I've put the tights away and I'm all about pants, but snooze not, I'm loving this season's wide leg trousers that are high fashion but not high in price. 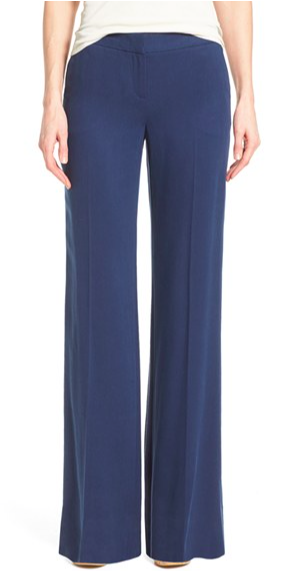 A beautiful, leg lengthening pant that is sure to turn some heads. This charcoal houndstooth is going to go with every sweater in your closet. I love that they've styled these pants with flats. So often wide leg pants require heels but this pair is great with loafers. So chic. 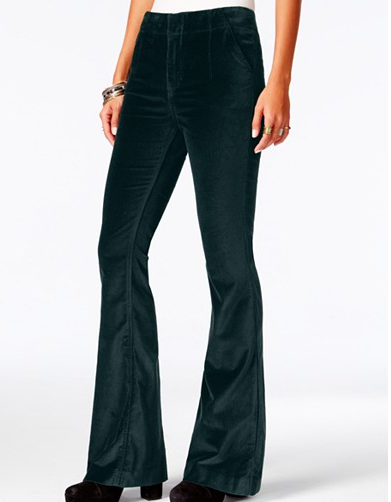 High waisted and perfect with a sweater, blazer, or silk blouse. 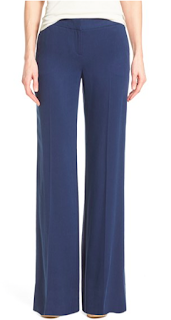 A wide leg pant is great for the middle of winter. 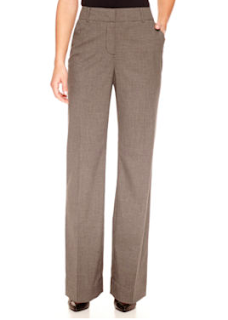 Don't bother shaving your legs, and look runway ready in these trousers.